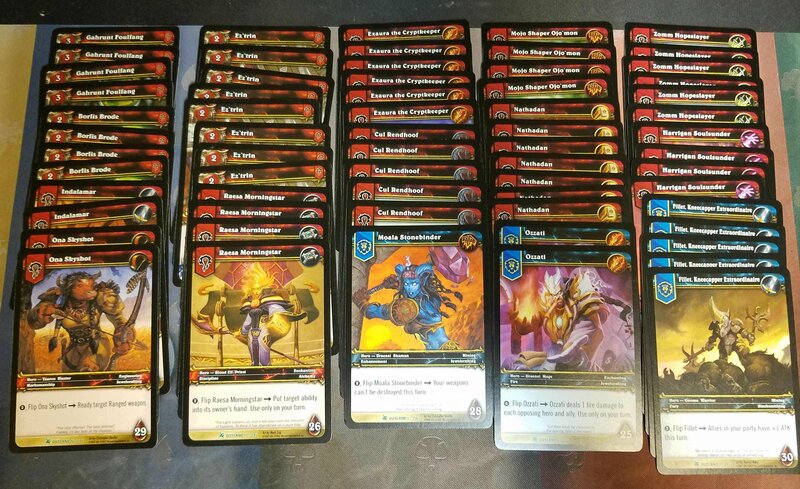 I listed more Wow uncommons, these are from the set that had the infamous Spectral Tiger loot card. This card went for up to $500 in it’s day. 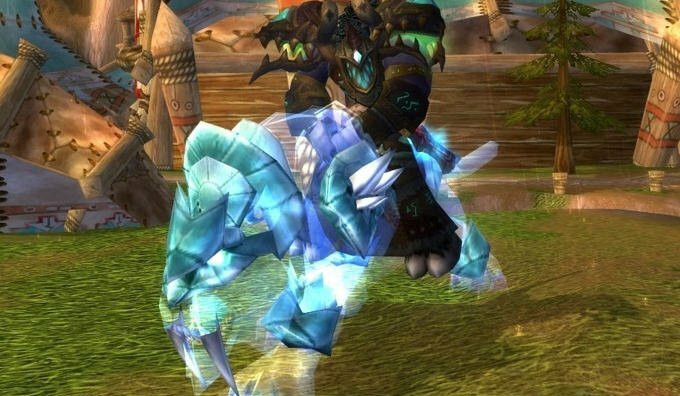 Everyone wanted this cool looking mount in WOW that you could only get from a card. The card still goes (unscratched) for like $50-$100. I wish I had one just for nostalgia. 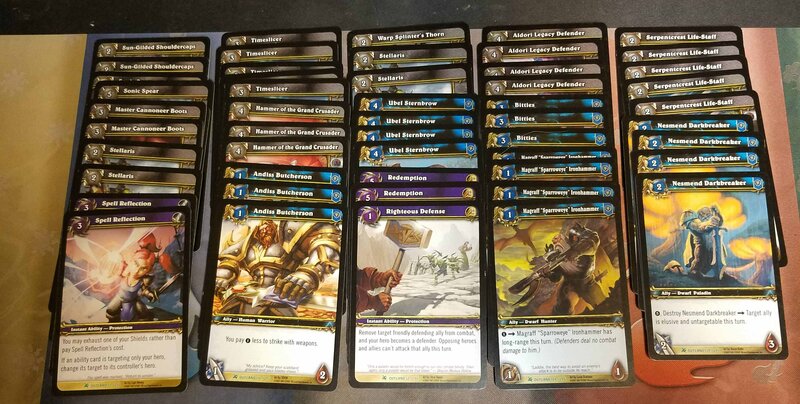 Here are the uncommons I uloaded this week. 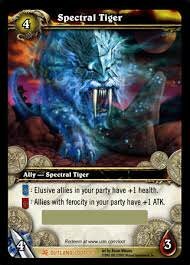 They have all been uploaded to TCGPlayer at the lowest price. I have many more to upload and share from the huge collection I bought from @steembay. I have one more class before I’m on summer break! Hopefully, I will get back to daily uploads soon. 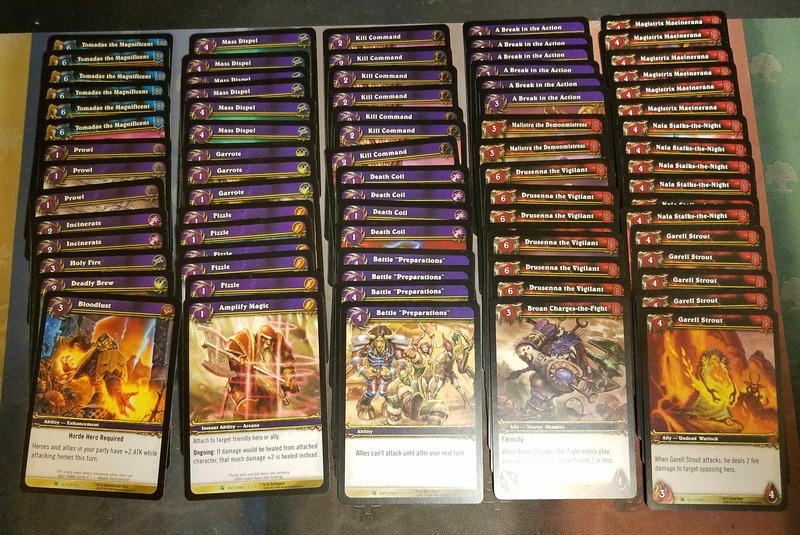 I still have new videos, inventory updates and MTG decks to share.